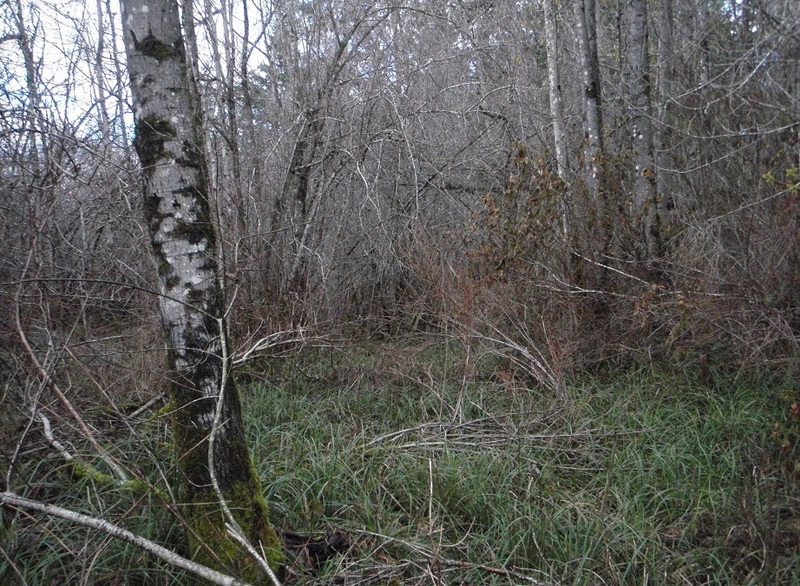 Recently, Mimulus found an Aspen-crabapple swamp near Campbell River. These unusual treed swamps are red-listed in the region. Although the trees were young, the wetland hosted mature native crabapple (Malus fusca) and an understory of sedges (Carex spp.). For many years, these wetlands were only thought to be on the south island. We have found a few of these unusual wetland at the edges of wet forests and swamps.